So, What’s Up With Lemon Juice And Weight Loss? Have you heard about the friendship of lemon juice and weight loss? Well, they seem to work together well, and I am a testimony to that fact. Why don’t we look into this topic some more? Here goes. I know, am I really asking this question? But ok, a lemon is a fruit. It can be a very tart fruit and it comes loaded with Vitamin C and lots of anti-oxidant properties. 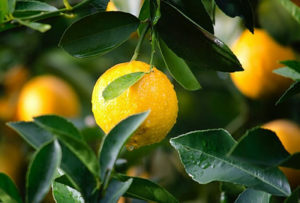 The juice of the lemon is about 5%-6% citric acid, has a pH of about 2.2, and hence its tart taste. I am sure you could come up with a few and if you do, please let me know so that I can update this article. SO here we are, at Week#2 of my CTFO Weight Loss Oral Spray experience. I am loving it this far. 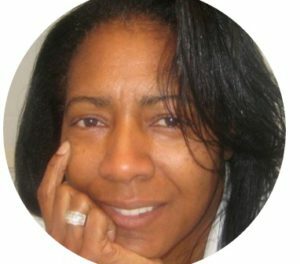 I have been using the spray for 7-days now and let me get you updated since my Week #1 article. I take the oral spray right after I have breakfast and then continue with my day. I have found that it keeps me ‘grounded’ and not ‘snacking’ in between. And the funny thing is this, when I ‘think’ it’s time to ‘have a bite’, I do a mental check in coordination with my stomach/body, and do not get my eyes involved (by looking at the possibilities) and I realize that I can last till the next main meal, i.e dinner. So, it is changing my ‘food’ perception. I drink lots of ‘lemon water’ during my day. This also acts as a reminder that I should ‘eat when I am hungry’ and not just when I ‘think it’s time to eat’. I add freshly squeezed lemon juice to plain soda water and drink as I go along my day. Your mindset really has a lot to do with your results. So I am on a mission to ‘re-boot’ the way I approach eating and nutrition. I have lost 1.5 kgs since I started using the weight loss spray. I am continuing with my plan. 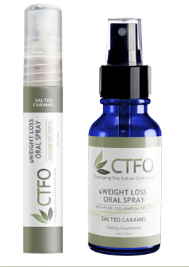 If you are looking for a natural alternative to weight loss, you should really take a look at CTFO’s Weight Loss Oral Spray. It is easy to use, digest, and be consistent with a regimen. And of course, try out lemon juice and weight loss as a combination effort. You just might find a winner. 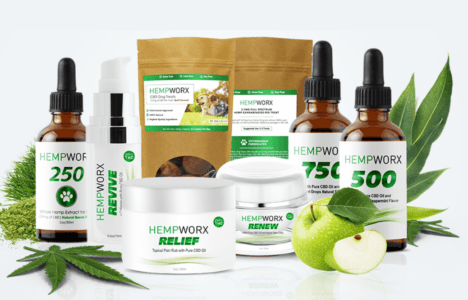 I started using CTFO products as a customer and then decided to become an associate. The quality of the products and the structure of the company’s associate program have clinched the deal for me. 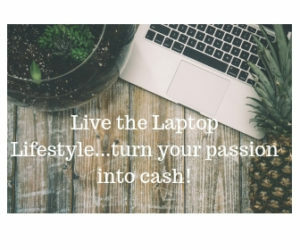 You can read more HERE and see if this business opportunity could be something for you, or if being a customer is all you would rather be, then CLICK HERE. Thanks for your visit and sharing your thoughts and experience. WOW, congrats to you on achieving your personal ‘nirvana’. I totally understand what you went through. And I am a big fan of lemon juice in my water too, love the detox aspect of it too. And I am so loving this CTFO Weight Loss Oral Spray…it is making my goal easier to achieve. Thanks for stopping by and sharing your thoughts. Yeah for lemon water – a true love of mine. It certainly helps to cleanse the system. The CTFO weight loss oral spray is working out well too. I am really impressed with it. All the best. Hi Michelle, I’ve read about lemon juice but I never realized it actually helps you lose weight. I would love to try this but is the taste too tart? I guess that lemon water doesn’t have as strong a taste to it. The oral spray seems like it would be the way to go, but maybe I’m wrong and all three will help lose weight, right? If I could lose even 2 pounds a week, I’d be happy. What do you think? Thanks for stopping by and sharing your thoughts. The taste – no, it is not too tart. You decide how much ‘taste’ you want to add to it, maybe a touch of honey to get your taste buds acclimated and then reduce. The Oral Spray is not so bad in taste at all – it works for me. Well, I know for myself that I have lost 2.5 kgs so far – surprised myself. I will probably go for another kilo and then maintain. You should give it a try and leave me some feedback, Rob. All the best. I am one of those STRANGE people who doesn’t drink coffee or soda…. I usually drink water all day long. So lemon water for me is almost like a treat! I never knew that a lemon could produce electricity, or that it could be used as invisible ink! Thanks for your update on your use of the oral spray and congratulations on your weight loss. It is really important to connect with your body and know if it actually needs food before eating. 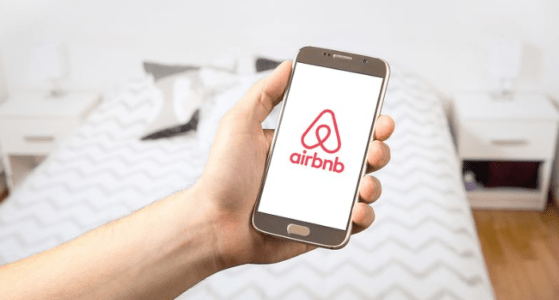 Good luck with this product, and I will come back to see your future reviews! No, Andrea, you are not ‘strange’. I am not a big coffee person, though I love my tea. 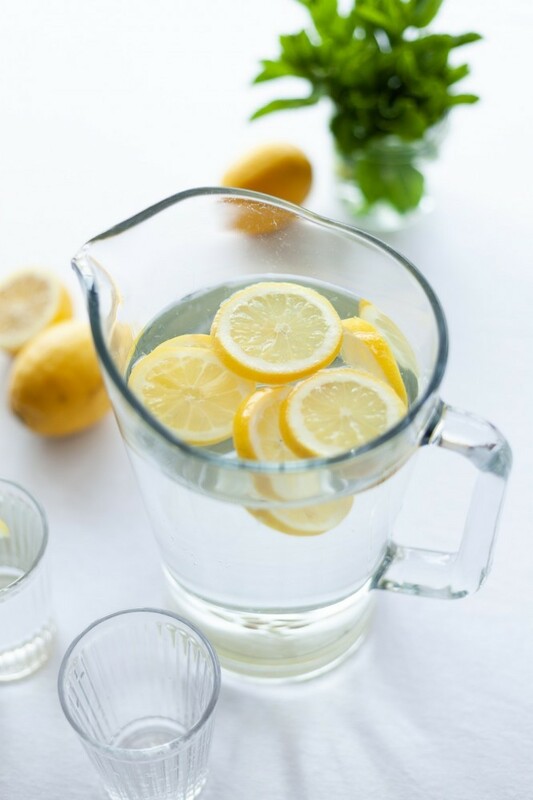 I know I need to drink water, and lemon water makes it much easier for me to make it go down. I am doing fabulous on my weight loss and so am now in the maintenance stage. Everything is going well for me and I am thrilled. Do come and visit any time.